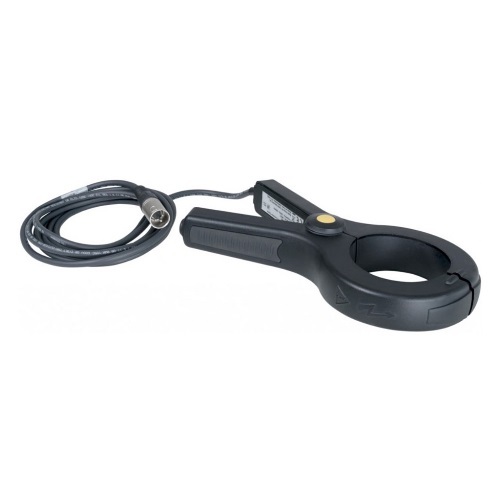 The Leica 4" Transmitter Clamp is a reliable and sturdy clamp that is used together with the Leica DA signal transmitter, DD100 Series Locators or the DD200 Smart Series Locators. Ideal for tracing signal of utilities including power cables, telecom cables, pipes and other buried utilities. Operates with a frequency range from 256 Hertz to 200 kHz. IP54 dust-proof and water resistant rating.